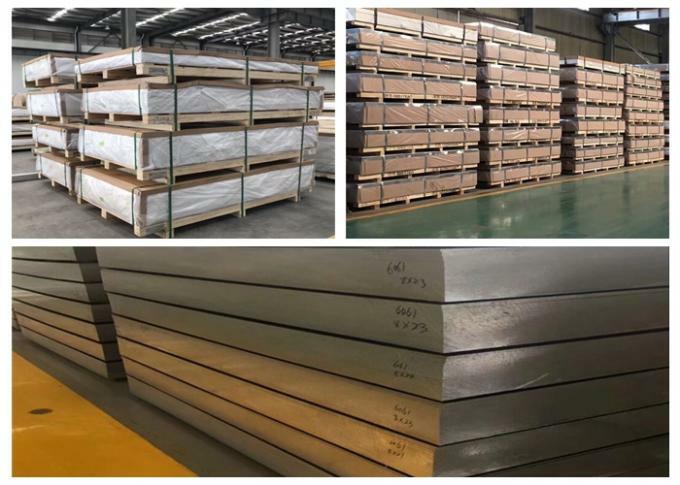 T651 T7451 7075/A97075 7075 10 gauge aluminum sheet metal for Aviation fixtures truck. 1. Alloy 7075 AlZn5.5MgCu A7075. 4. T7351 status enhances the corrosion fracture. 5. JB: A7075 JIS H4000-1999 JIS H4080-1999. 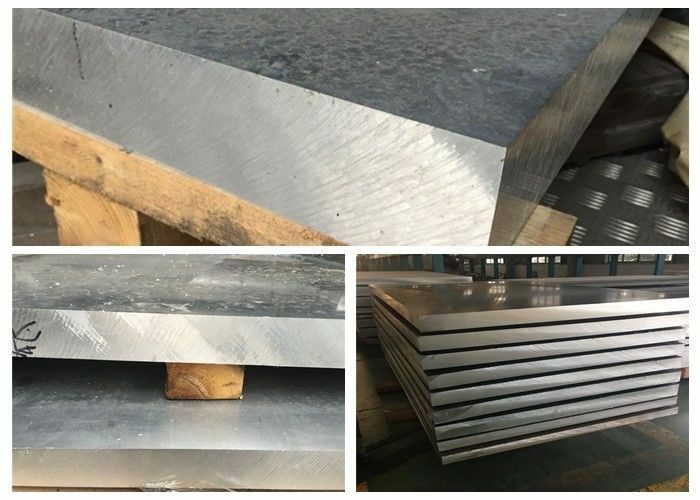 7075 alloy aluminum sheet for structural member. 1. The alloy with good mechanical and anodic reaction. 2. Especially used in the manufacture of aircraft structures and other required high strength. 3. Strong corrosion resistance of high stress structure. 7 series aluminum alloy is another common alloy, wide variety. It contains zinc and magnesium. More common in the aluminum alloy strength is best is 7075 alloy, but it can't be welded, a lot of parts manufactured by CNC cutting with is 7075 alloy. Zinc is the main alloying element in this series, plus a few magnesium alloy can make the material to heat treatment, to reach very high strength characteristics. This series of materials are generally add a small amount of copper and chromium alloy, which numbered 7075 aluminum alloy is top grade, the highest strength, suitable for the plane frame and high strength fittings. Q1. What’s the maximum diameter ? Q4. Can you provide COA? Q5. Is it the Fumigation carton pallet?